Inbound digital marketing is evolving at a rapid pace. This means that marketing leaders are struggling to keep up with best practices around emerging technology.I see this when I host marketing consultations with channel marketing partners. We talk with marketing leaders who feel that they have a firm foundation and understanding, but who come out of our consults realizing that they're much further behind than they had imagined. Marketing leaders are responsible for developing and evaluating marketing and sales strategies that build customer relationships and boost profits. The marketing directors and VPs who we speak to are eager to use inbound marketing as a key part of their marketing playbook. 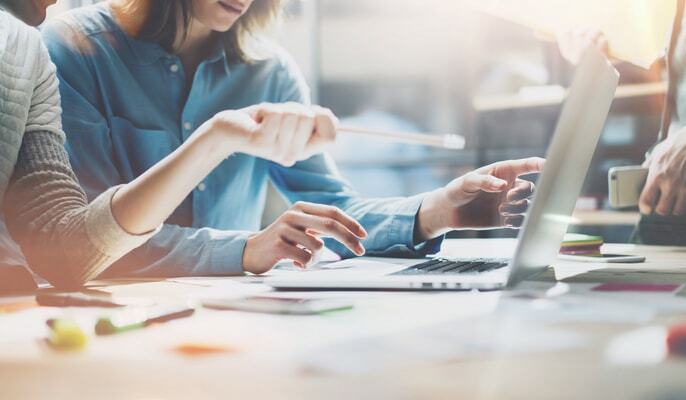 These marketers usually have a firm understanding of traditional marketing, but are playing catch-up when it comes to digital marketing and inbound marketing. The cost efficiencies of inbound marketing and the need to keep up with competition are driving marketing leaders to take the plunge and learn as much as they can about new marketing concepts and trends. Part of the reason inbound marketing is so successful is that it can be tailored to each potential customer’s interests. Outbound marketing techniques cast a wide net and may require using expensive media outlets. In contrast, inbound marketing is the art of attraction. With inbound, prospects and customers are coming to you. Old outbound marketing methods include buying ads on radio and television, as well as in print publications that cost large sums for each minute, each word, or each column inch. Outbound marketing also uses email lists, direct mail, and telemarketing. Often, with outbound telemarketing this means many phone calls into a cold audience. Your sales team has to make several attempt to contact someone, and when you do make contact, they need to be warmed up. 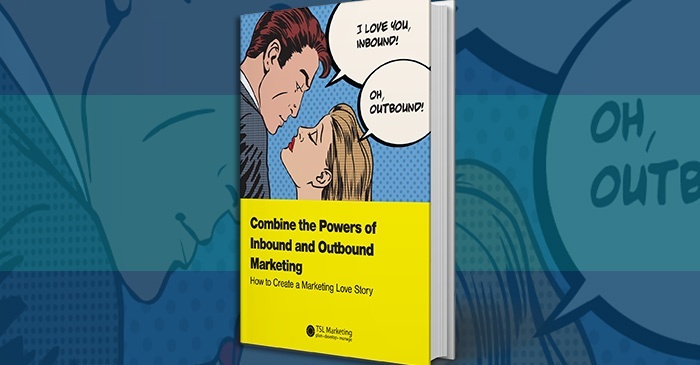 With inbound marketing, your marketing team can create quality content – like blog articles, eBooks, and white papers – that attracts targeted groups of people. Using these tactics you can start to warm up your prospect audience. Your content creation plans can be catered toward specific buyer personas. This helps you create content that speaks to the typical goals, challenges, and pain points of the persona. Good persona targeting combined with targeted content creation helps you build marketing content that attracts the right people. By anticipating your audience, your marketing team can create content that answers the prospect’s questions and addresses their needs. Modern marketers are using great content creation with a multi-channel approach to find people where they are and engage them the way they want to be engaged. Today's best marketing is personalized, not generalized, and may require you to play catch up in order to create more individualized content. Great B2B marketing speaks to the individual, not necessarily the business pains. This could mean creating content for various industry, title, geographic, and company size segments of your target audience. B2B companies attempting to build general one-size-fits-all marketing content will find themselves falling behind in the digital marketing race. Inbound marketing takes advantage of the internet and social networks to communicate with customers and prospects. Blogging can provide timely content that is both educational and entertaining. Blogs enable your company to engage with topical issues in your industry that your customers might be exploring. Once they check out the content, you can use CTAs and internal linking to steer them to your other web pages for more information about your solutions and services. According to HubSpot, B2B companies that blog 1 to 2 times per month generate 70% more leads than those who don’t blog. With an effective distribution strategy in place, organizations that double their posts from 3 to 5 times per month to 6 to 8 times per month, can see an uptick in leads generated. Done correctly, great blog writing can product results. Read our article on the five reasons why many blogs fail to get a better understanding of great blogging strategy. Social networking can also be used to share valuable information and humanize your brand. In tandem with social publishing, content marketing can create buzz and referral traffic that can draw prospects to your digital channels. Hubspot reported that 80% of marketers claimed social media marketing efforts increased traffic to their websites. Marketers also noticed a 100% higher lead-to-close rate than reported with outbound marketing. Establishing your brand on social media gives you another hub on your marketing wheel. It's an opportunity to drive traffic to your website because while people may not engage with your site on a regular basis, they may check into their various social networks regularly. Having a digital presence on social media is key to getting your brand out there and distributing your marketing content to new audiences. Your website can also be optimized to increase its visibility. Marketo research show that 93% of buying cycles start with an online search. That’s why Search Engine Optimization is so important. Modern SEO is about much more than using keywords and links to your website to boost your its ranking on search engines. This is where we spend a lot of time educating customers and prospects who haven't kept up with the sea changes in SEO over the past couple of years. We often talk to marketing leaders who believe that a well marked up site with the right keywords should rank well based on those on-page factors alone. This is rarely true. For modern SEO the technical aspects of the site are often what is holding the success of a site back. Even the best web development teams often are unaware of SEO trends or the most recent Google algorithm changes. Make sure you don't fall victim to believing the SEO is all about keywords. On-page markup like header tags, page titles, url formatting, and meta-descriptions are important. But even a well marked up site won't make up for the sins of a site that doesn't meet the standards of good technical SEO. Inbound marketing can also be used to gather information about potential customers that can be used to attract new leads. Forms, calls-to-action, and landing pages encourage potential customers to provide contact information so you can follow up with them. Modern Inbound marketers use surveys and quizzes to find out what their users want, so that they can tailor their future content and efforts more effectively. The goal here is to get prospects and customers to engage with your brand. Engagement can come out of enticing offers like free demos or consultations. You can also put some of your best content behind forms so that visitors have to fill out contact information in order to get to the content. These approaches help draw your inbound visitors out so that you can start planning the most appropriate follow-up engagement. Through a CRM system, your sales team can keep track of contacts, companies, and deals in your pipeline for more optimized lead progression. Ultimately, inbound marketing techniques inspire interactive communication that is mutually informative for you and your customers. If this system only stores information you could be falling behind. Many modern CRMs have features that connect to outside tools to help funnel your inbound leads into your prospect database. This can help tie together your inbound and outbound marketing engagements. It can also help you better track the ROI of your inbound marketing campaigns. Look for CRMs that give you greater flexibility and visibilty into all of your marketing activities. Can you get more for your money with inbound marketing? Some industry research indicates that this may be the case. A report from Hubspot says that Inbound marketing costs 62% less per lead than traditional outbound marketing. To see if this is true for your organization you need to start building your business case, setting your goals, and tracking your progress. 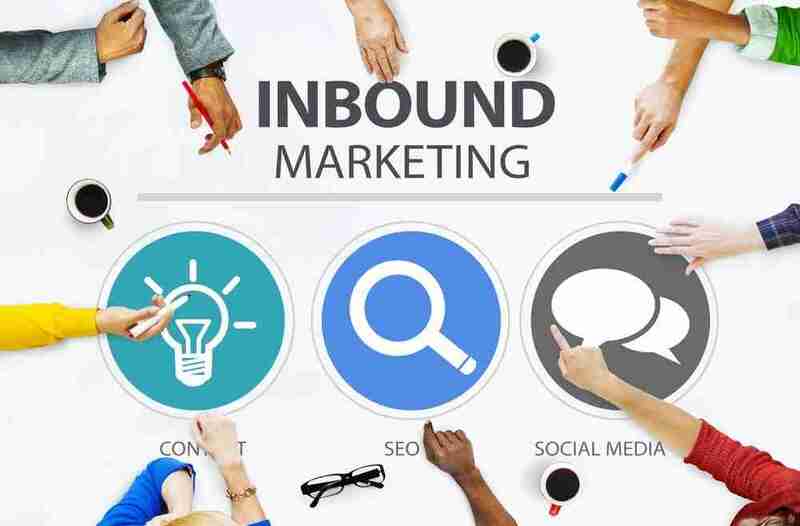 By taking advantage of more economical communication channels like the web and social media, inbound marketing could save your business money and help take your brand out to prospects who were never on your radar. How is your business using inbound marketing? Are you planning to more tightly align your inbound and outbound marketing? Get started with our calculator to help you determine the dollar value of your leads and help you achieve marketing ROI.